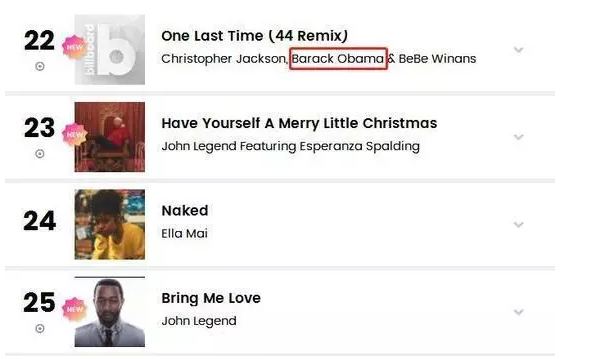 Former US President Barack Obama appears on 'Hamilton's' "One Last Time" remix. 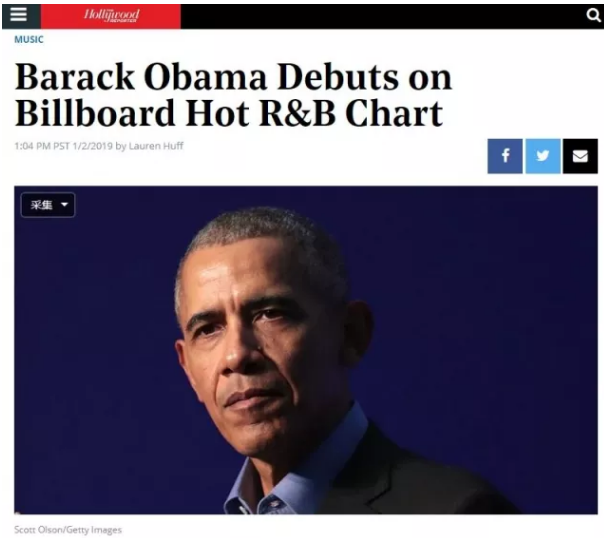 He made his debut on the Billboard Hot R&B Songs chart this week, landing at No. 22 on the Jan. 5-dated rankings with "One Last Time (44 Remix)." 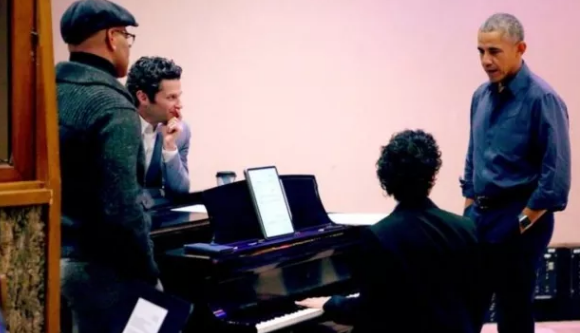 Creator of the Broadway hit musical Hamilton Lin-Manuel Miranda released the track, which is a gospel-inspired remix of a song from the show, on Dec. 20. Obama doesn't sing on the track; he delivers Washington's farewell address. The track — whose name is a throwback to Obama, the 44th president — features original Hamilton castmember Christopher Jackson and gospel musician BeBe Winans. Jackson played Washington in the original run of the musical.